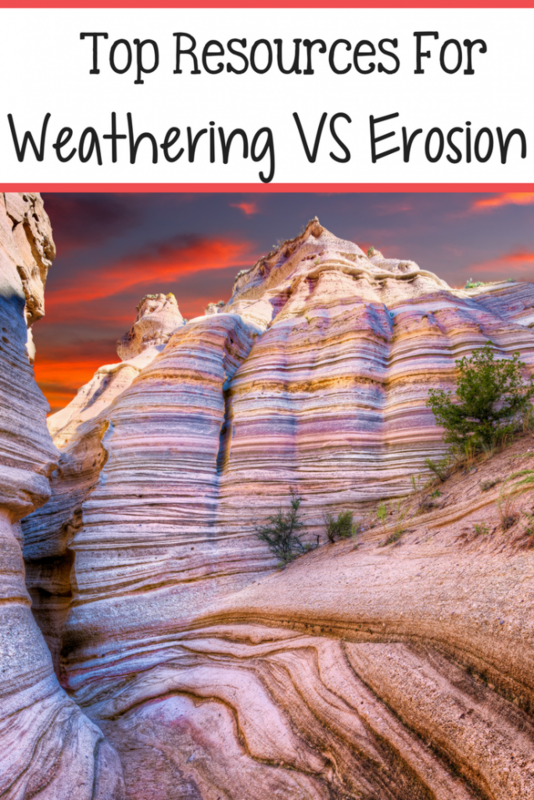 Are you teaching your children about weathering versus erosion? This is such a fun topic to teach and learn about however it can become a bit tricky to understand for younger children. I’ve put together some great hands-on resources, science experiments, and printables that will help children better grasp this concept. This post contains some affiliate links for your convenience. This means I may receive a small commission if you purchase anything through these links. Click here to read my full disclosure policy. 8. Can You Stop Erosion? Freebie!